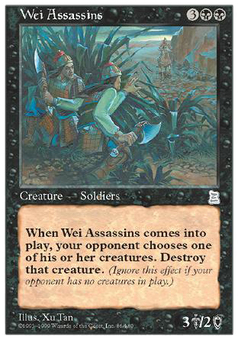 Spring of Eternal Peace ($0.75) Price History from major stores - Portal Three Kingdoms - MTGPrice.com Values for Ebay, Amazon and hobby stores! 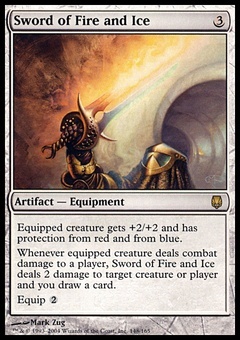 Card Text: You gain 8 life. 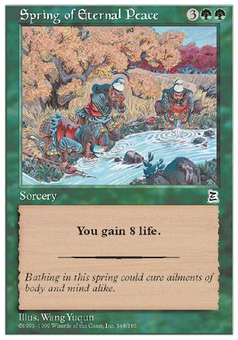 Flavor Text: Bathing in this spring could cure ailments of body and mind alike.